I have a few of these jackets listed, all a little different. THIS coat is LONG length - measuring 125cm - 129cm long. Choose from 3 styles - a hood WITHOUT fox fur, a fox fur collar or no collar (see photos for all 3 styles. This is only available in black for now. 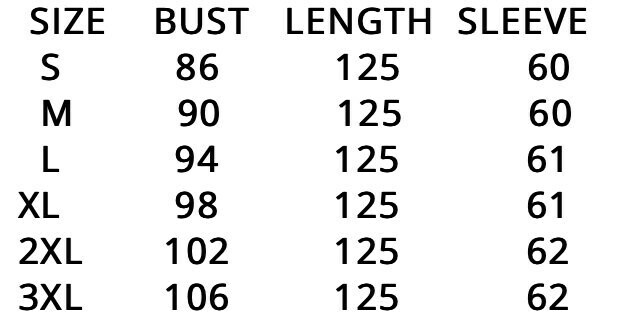 Please be sure to check the size chart that I have provided in one of the photos. These run small so please order one size larger than you would normally wear. Any requests for custom work needs to be paid for in full before I start working on your order. I have many quality fur items for sale at discounted prices - less expensive than you'll see in retail shops throughout New Zealand. If you do not see what you want on my website please send me an email and I'll do my best to find the item you are looking for. Many fur items are custom made so please be patient as shipping could take a little longer. I promise it will be worth the wait. I always answer emails usually within a couple of hours and will be happy to answer any questions you might have. Have a blessed day and please be kind to one another. Sorry, strictly no returns on fur items. My prices fluctuate, yes. Why is this? I do my very best to offer you the best price I can. If I can purchase fur pelts at a discounted rate then I will reduce the price for that item until I need to order more fur. If the listing says, "heavily reduced" or "discounted" then it is up to you to secure the purchase while that price lasts. Sorry I do not have time to warn you that I am about to increase that price to normal. If you see my "discounted" sign, purchase before it's too late. Please keep in mind that I try to offer free shipping for all fur products. What a wonderful coat! I cannot believe how soft and well made it is! Thank you Gina! !